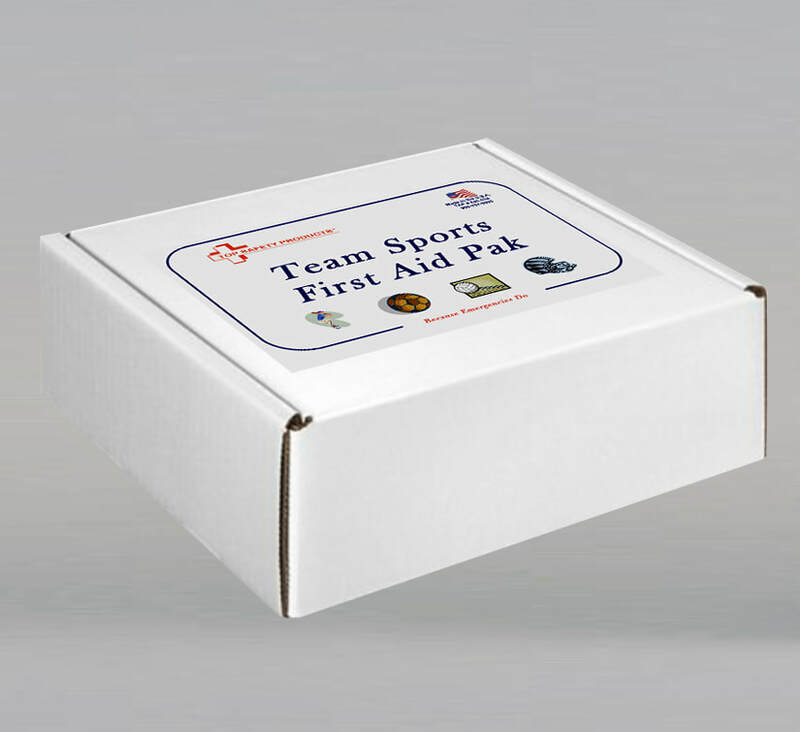 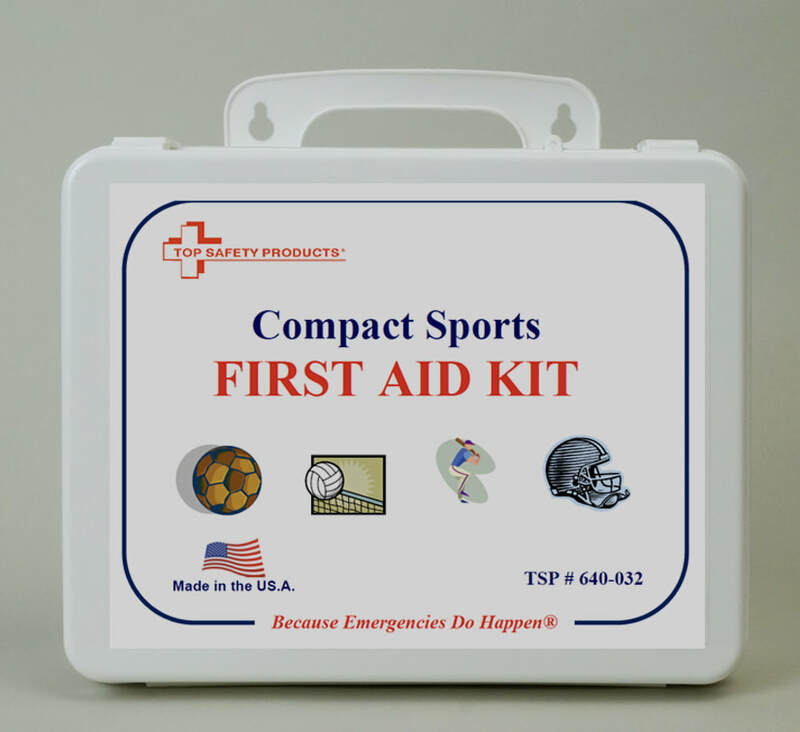 Whether you are on the field or in the gym, be prepared for a first aid emergency with Top Safety Products Company Sports First Aid Kits. 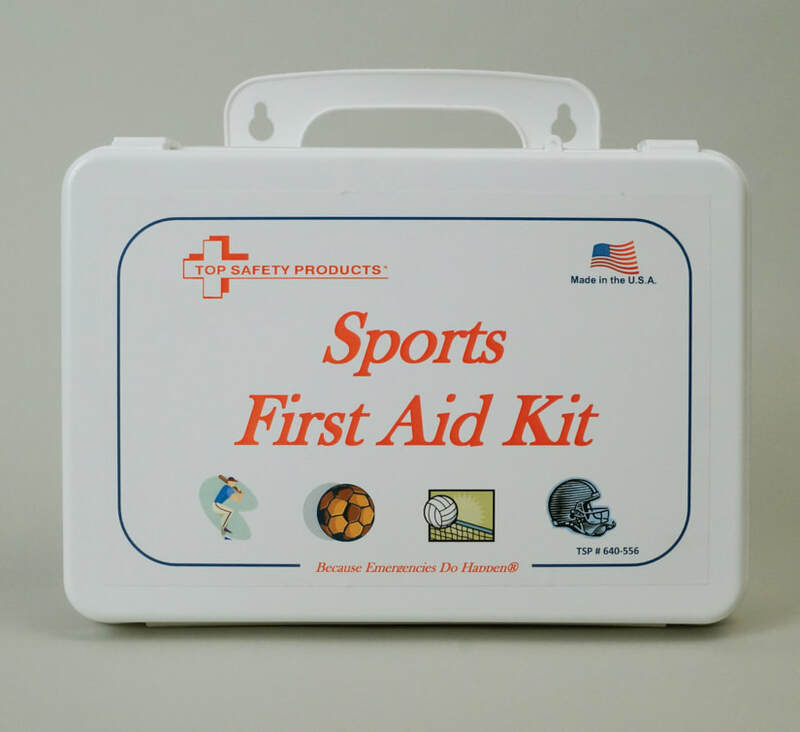 These kits are exclusively designed for sports enthusiasts of all ages. 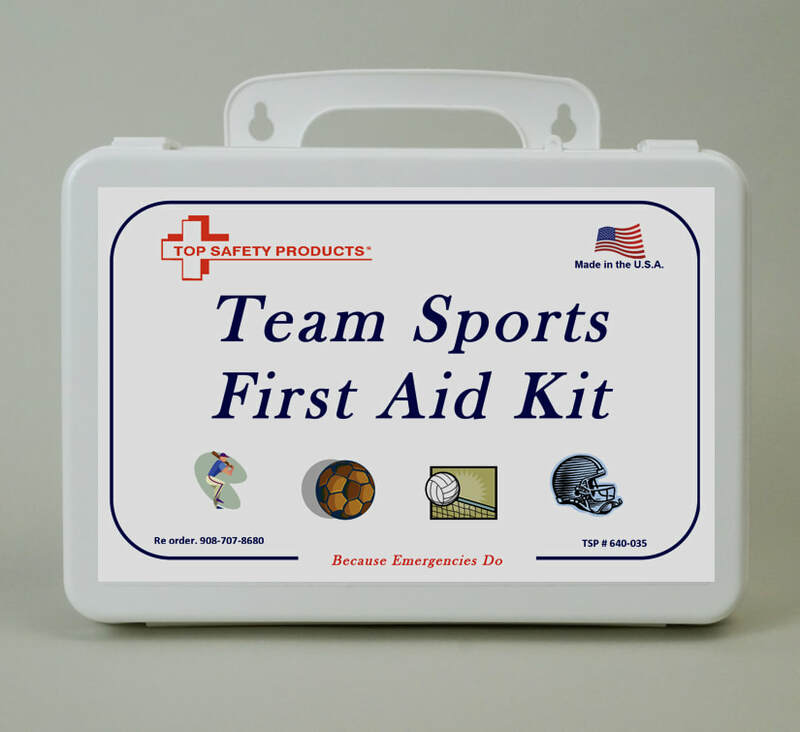 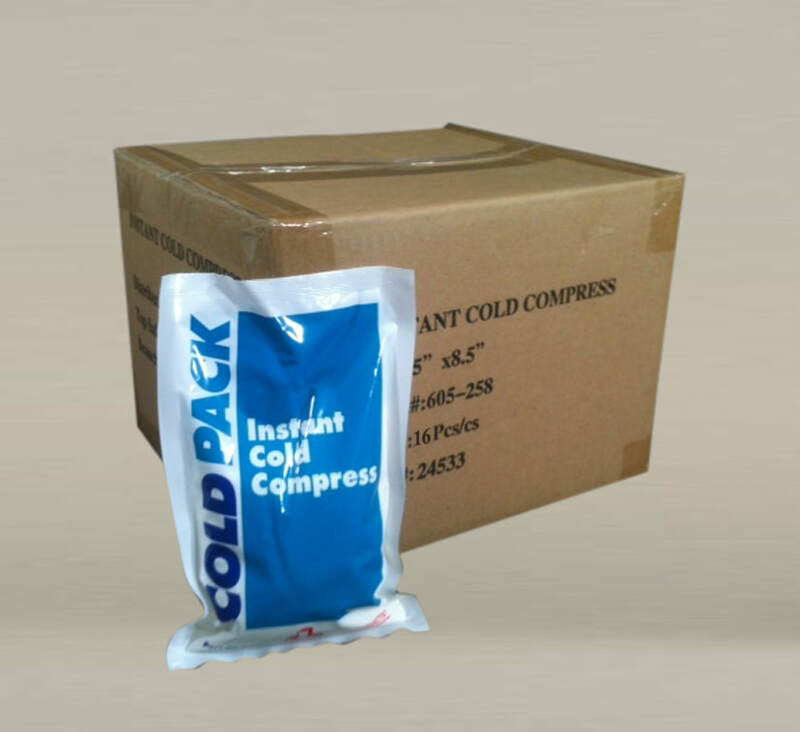 Supplies include: ammonia inhalants, cold packs, elastic bandages, stretch gauze, and much more. 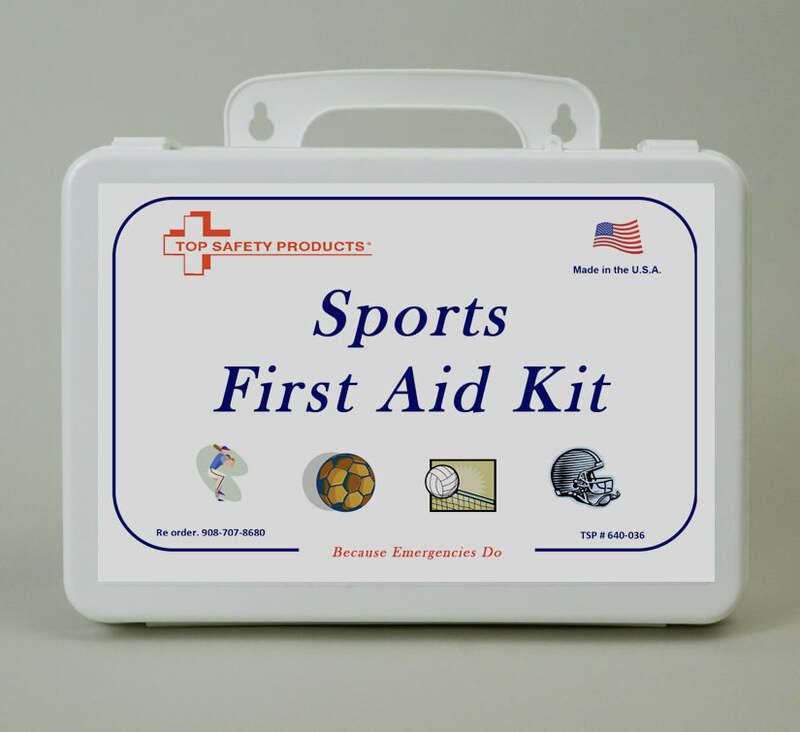 An excellent choice for youth leagues, schools or personal fitness.